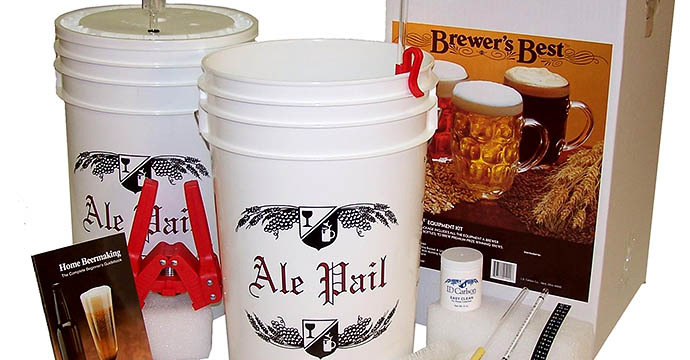 If you want a fun activity you can do with your dad, pick up a home brewing kit and set out to make some beer together. Several variations are on the market, but most include ingredients (malt, yeast, hops of some kind), a fermenting container, bottles and labels and instructions. Check out HomeBrewers.com to get started.